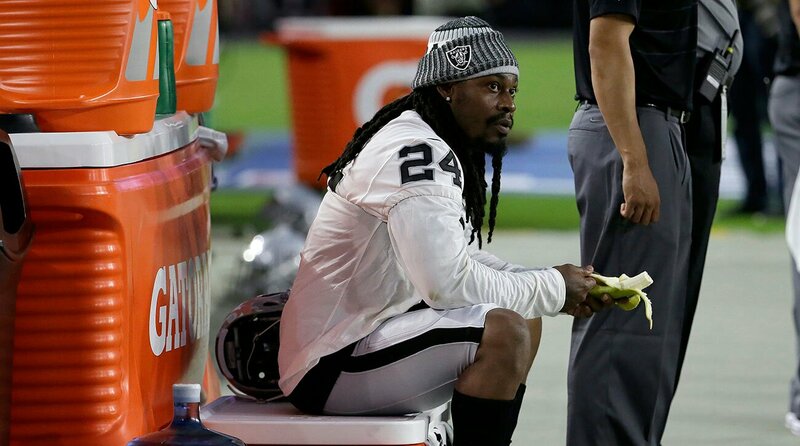 Last night, a night filled with white supremacy, hate, violence, murder and terrorism in Virginia, one NFL player took a stand by sitting down. 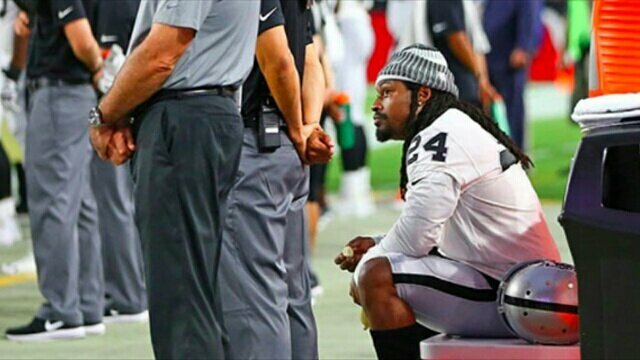 Oakland Raiders star running back Marshawn Lynch refused to stand during the National Anthem in a preseason game against the Arizona Cardinals, in protest against police brutality and racism like former 49ers Quarter Colin Kaepernick did last season. For additional information use link below.